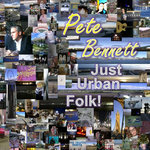 Just Urban Folk! 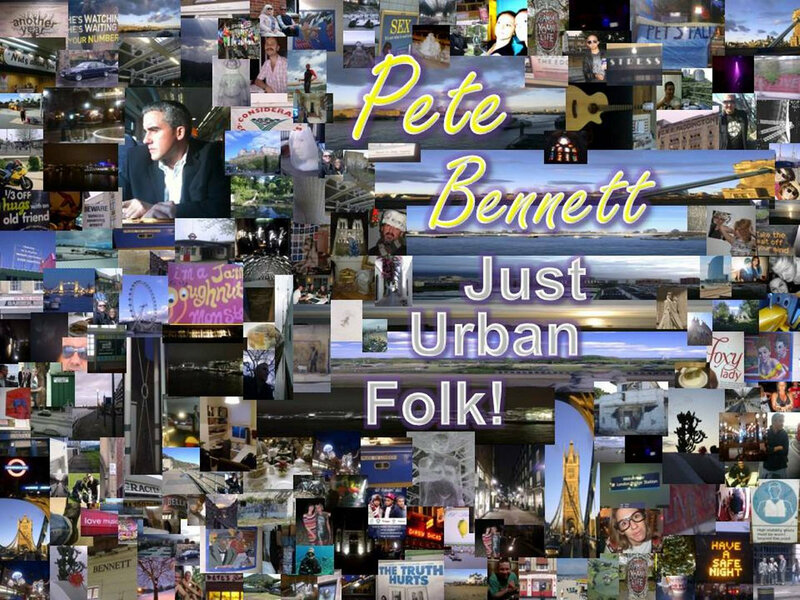 The idea behind the album was to record my music in a very honest, simple way. 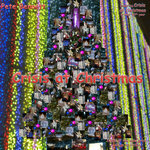 The songs are all about the things we all go through, love, loss, rejection, and new starts. 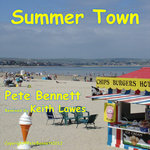 All the songs were written in the last year or so, a period of great change in my life. 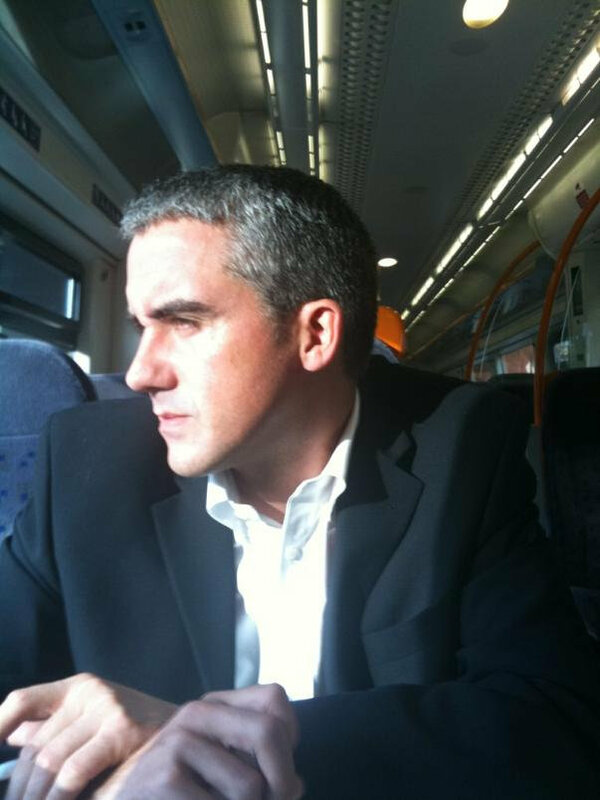 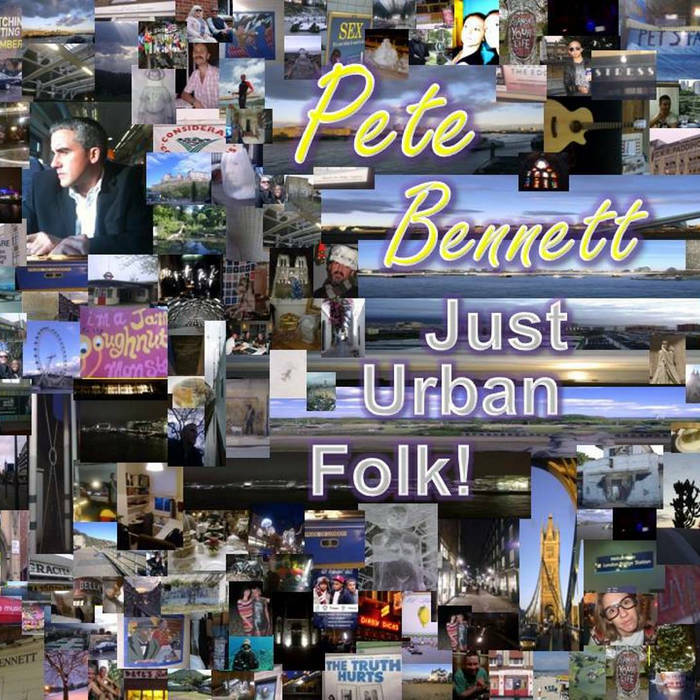 Singer/songwriter, session guitarist.The acoustic album is something of a coming of age for Pete .his first solo-acoustic album “Just Urban Folk". 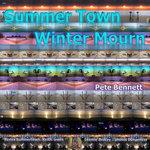 The second is out now"Summer Town Winter Mourn.